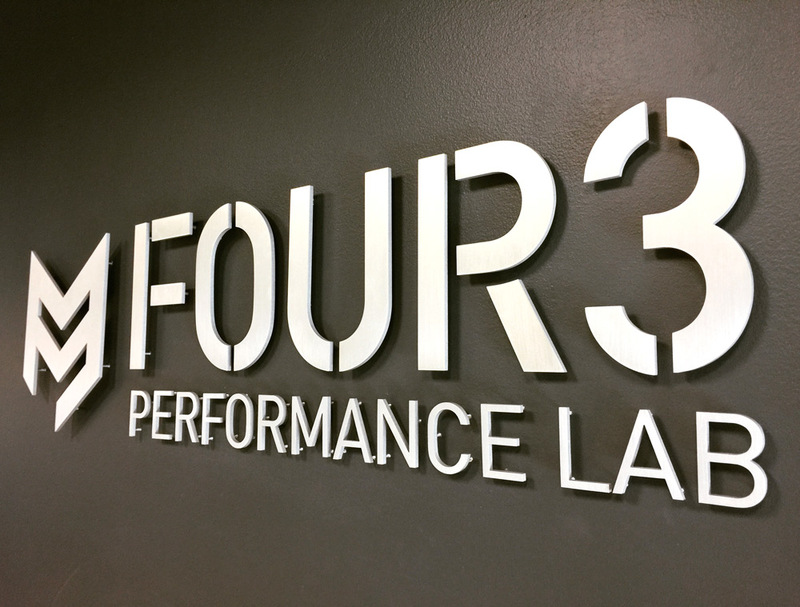 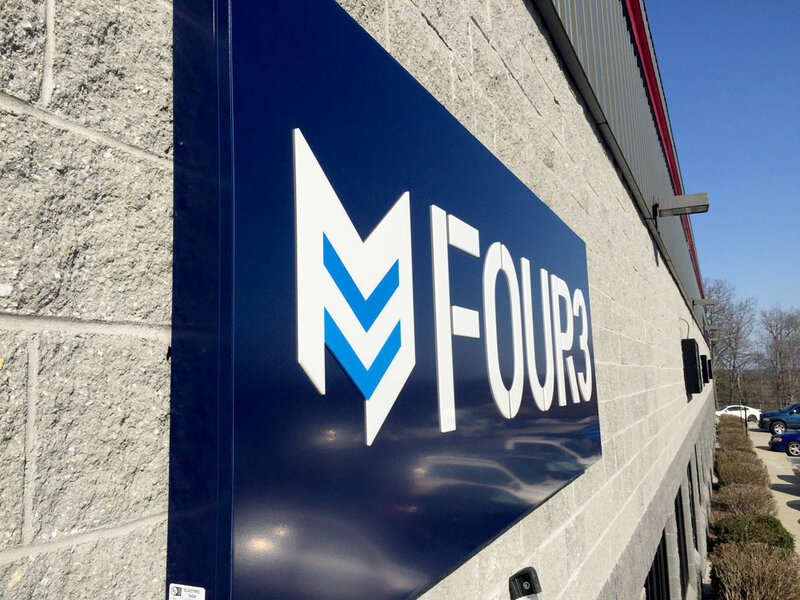 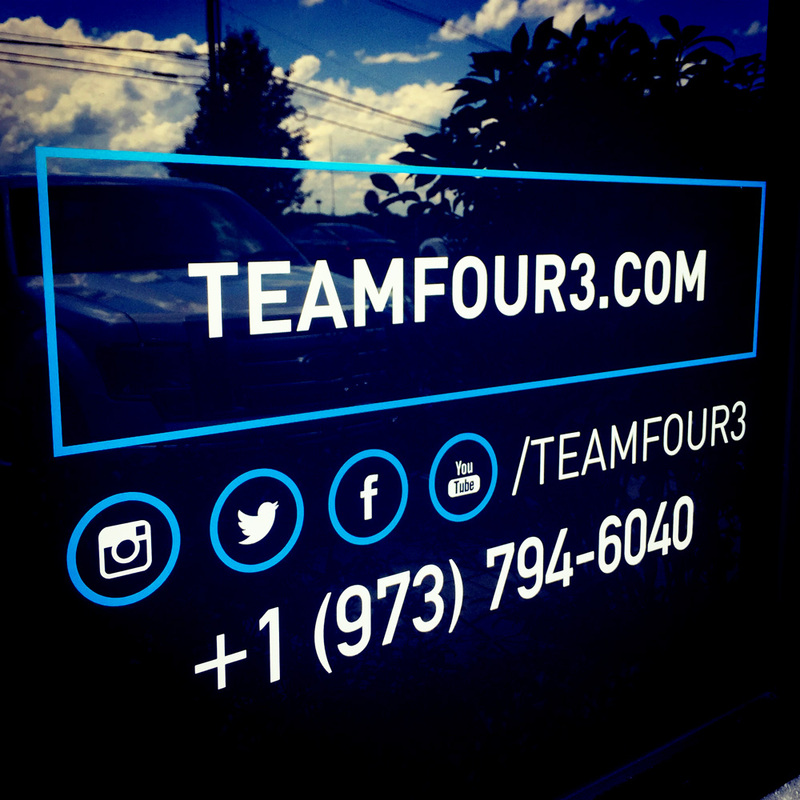 Four3 performance training is a fantastic emerging company! 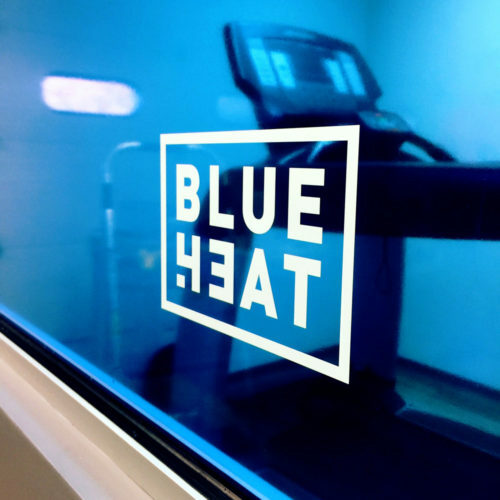 They focus on high end physical therapy and personal training mixed with scientific analysis. 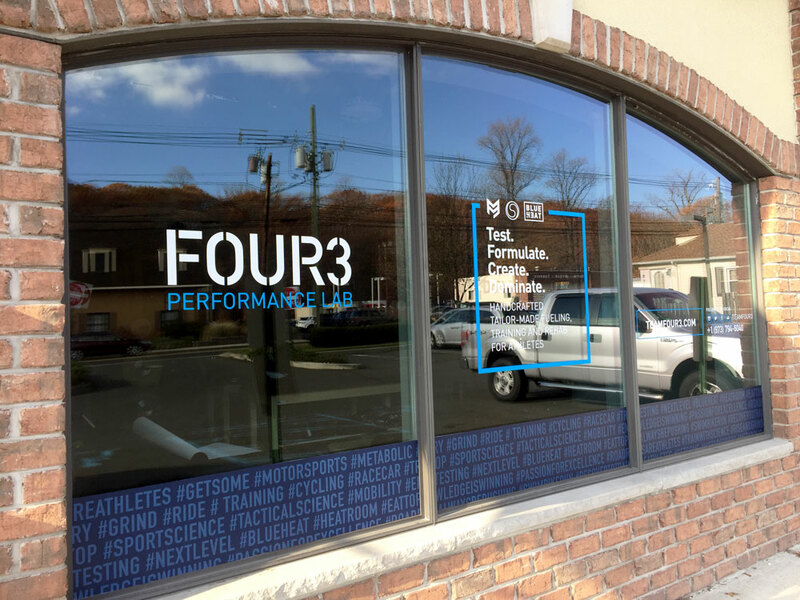 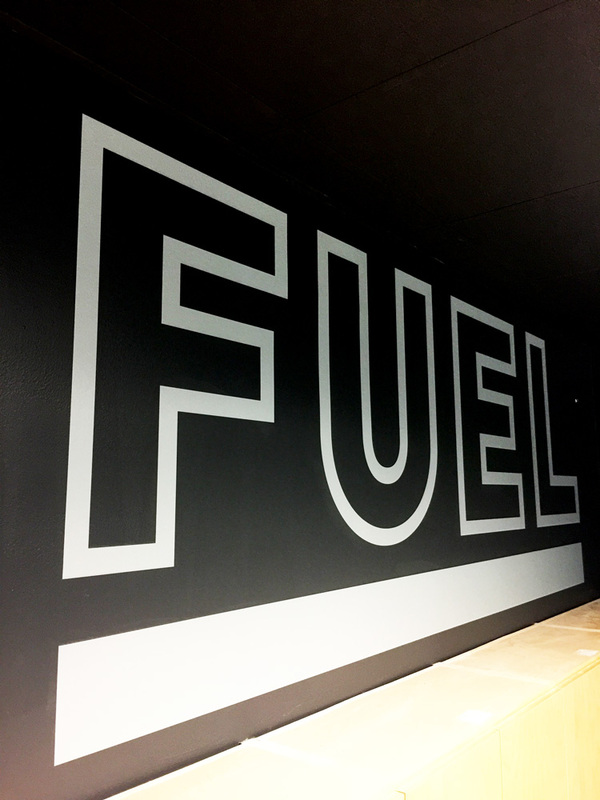 We produce and install the graphics and signage for their NJ locations. 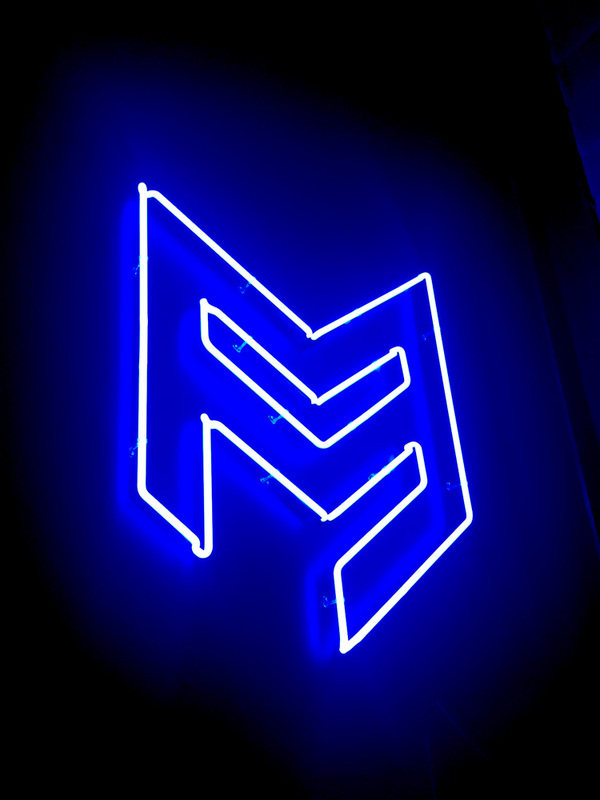 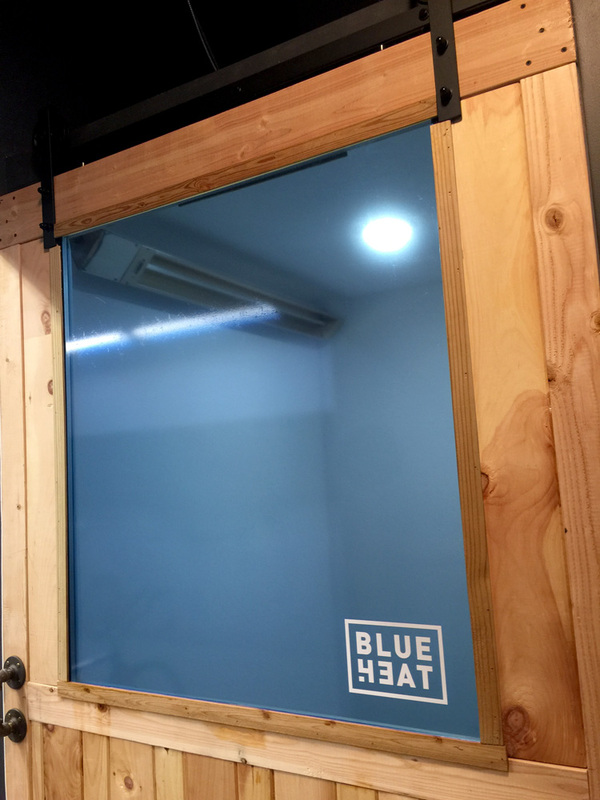 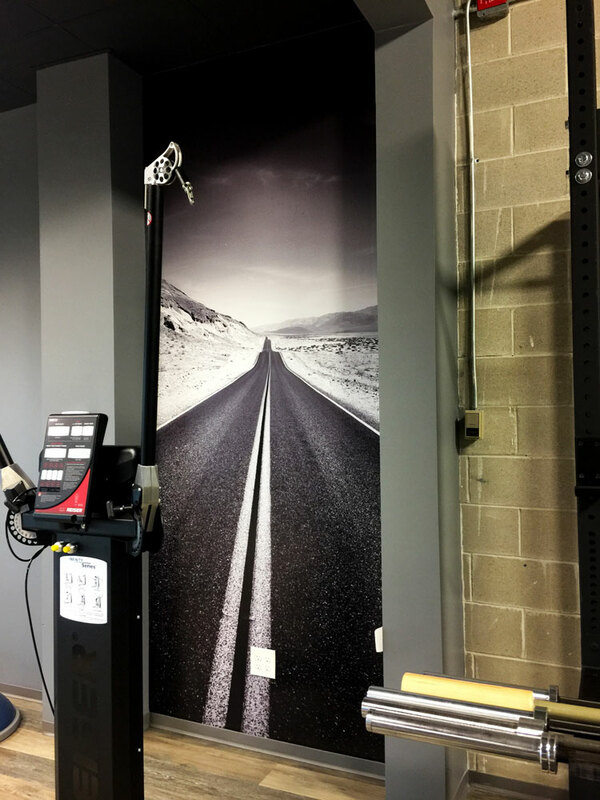 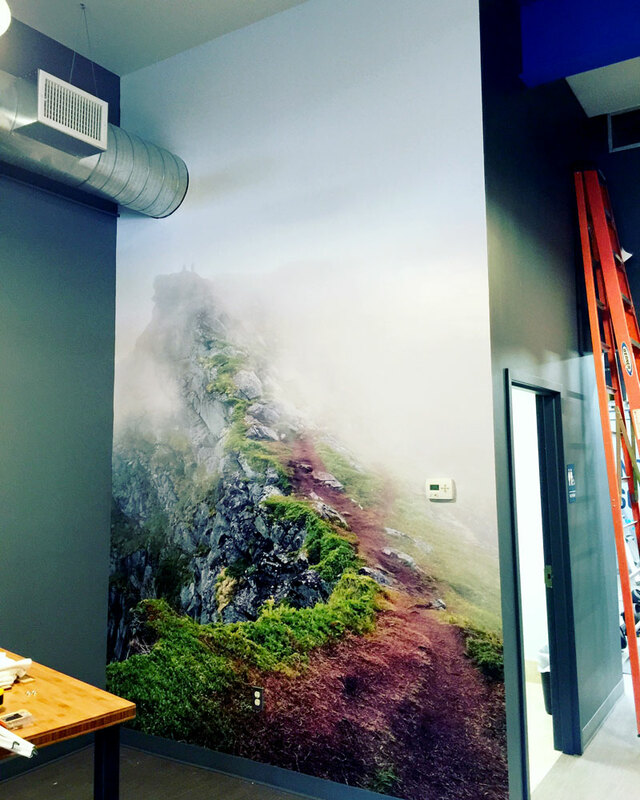 Projects include wall wraps, vinyl wall quotes, window graphics, custom light boxes, dimensional signs and colored architectural films on interior glass.